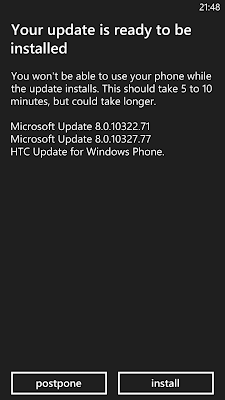 To owners of unbranded HTC 8X, you should be receiving Windows Phone 8 GDR2 update now. The OS update is being seeded alongside a new firmware update. The update would normally take 5-10 minutes to apply, unless you encounter a 'spinning cog' bug, in which case you may have to wait up to a couple of hours while fearing you may have bricked your device. Unfortunately for my 8X, the dreaded spinning cogs bug hit and it took two hours of sweating nervously before the installation was successful. So have patience. 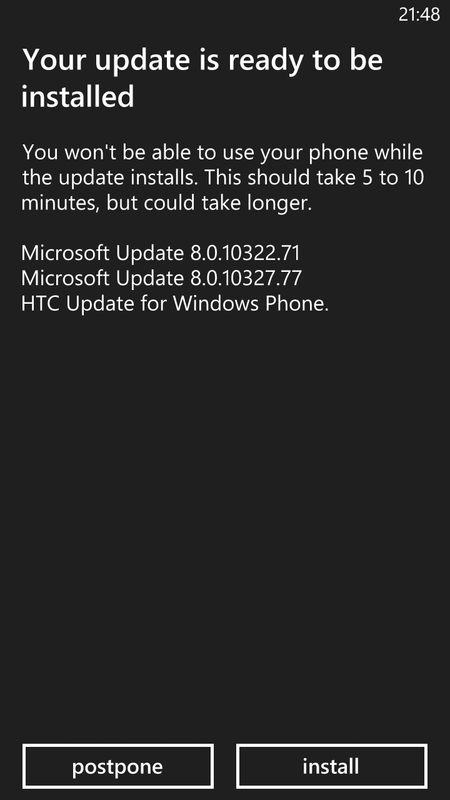 Once the update applies the OS version should read 8.0.10327.77 and firmware version 3030.0.33501.401. As far as updates goes, GDR2 is rather boring as it mainly introduces under the hood features. 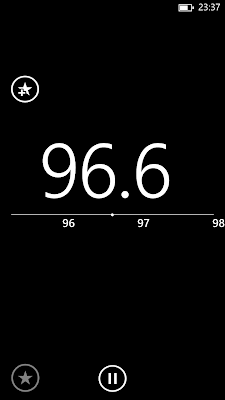 Data Sense which was supposed to be introduced with GDR2 is curiously missing but at least FM radio is available. Some apps will feature new functionality with GDR2. 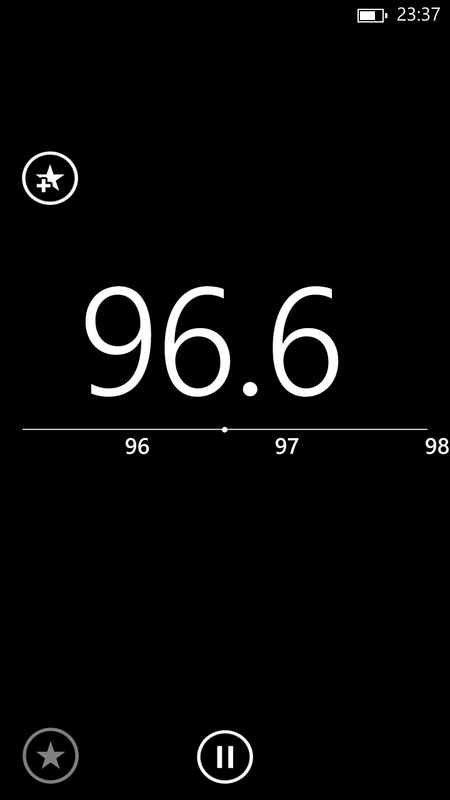 The real proper update to Windows Phone aka GDR3 aka Blue, is what we are all looking forward to. Look out for that in Q4 of this year. Hei Jon, will you be reviewing the Lumia 1020? Your camera skills + 41MP sensor will do wonders! Unless I get a loan phone from Nokia PR, which doesn't seem likely.